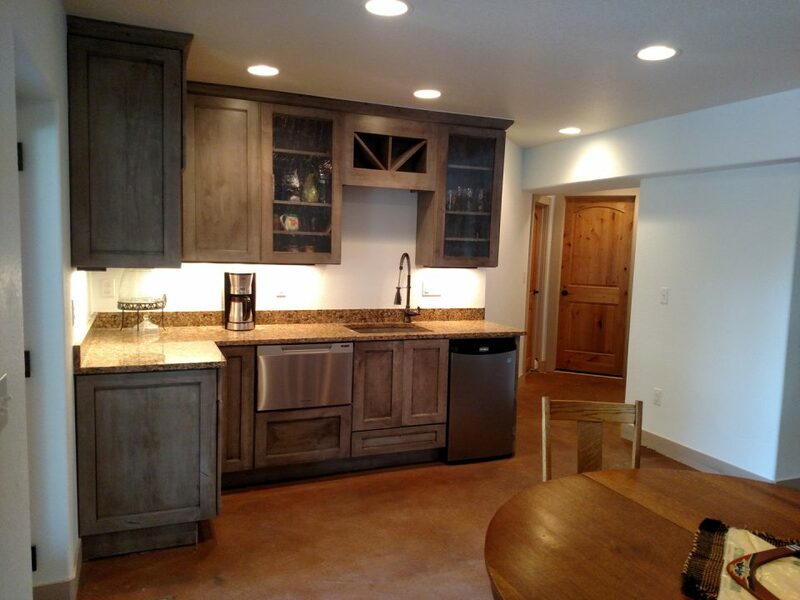 Basement Remodel, Broomfield, CO - What difference a professional can make? In the age of internet technology wherein a bunch of resources is just right at your fingertips, readily available for your perusal, it can still be a daunting task to find the most qualified company that offers basement remodel, Broomfield, CO, That is because, you tend to experience an information overload these days. Of course, you want to get the best value of your money so it is just understandable that you are extra careful. 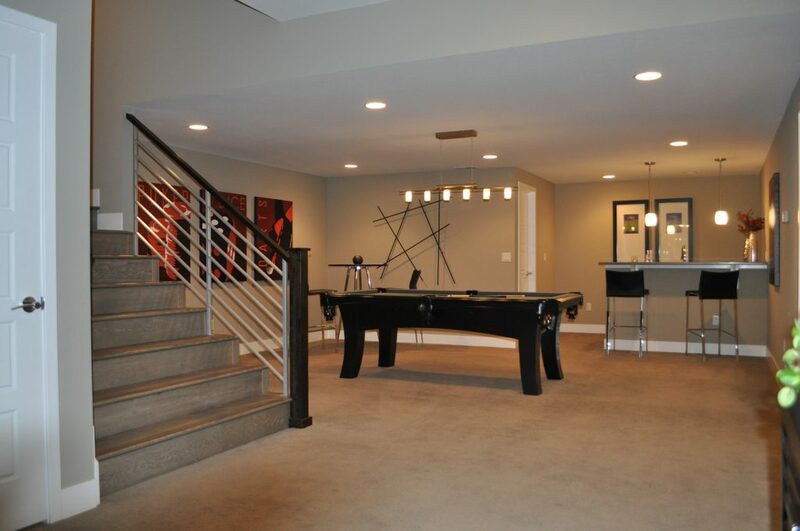 Here’s a list of ideas that you might find compelling as to why hire only from professional basement remodel companies. And by that, I mean, you choose from a list of service providers who are experienced, certified, and licensed to do the job. 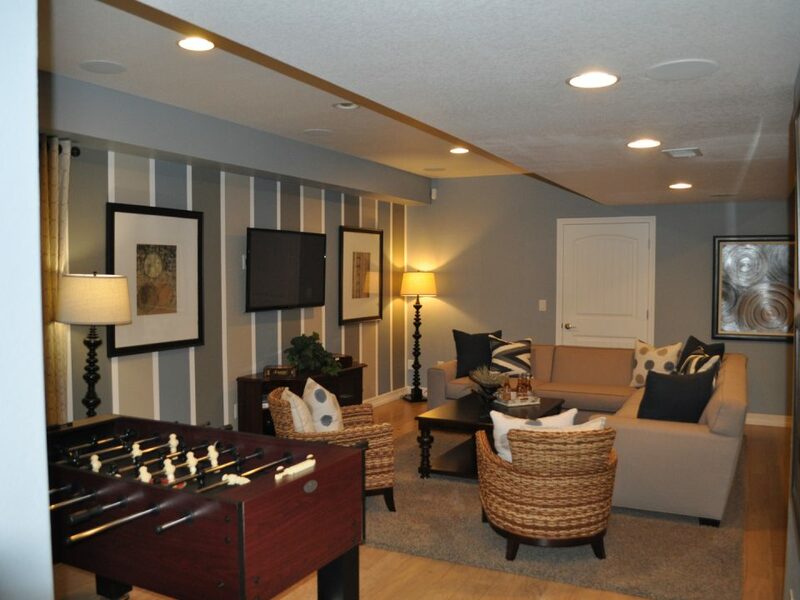 They use a proven effective basement remodel process. 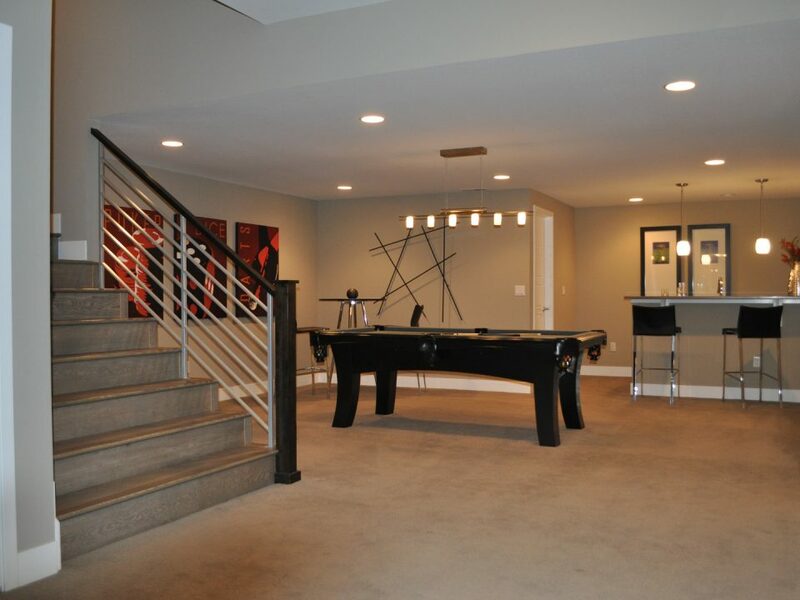 Basement remodel companies such as the Basementology use a system that is polished by years of industry experience. This is one of the advantages of hiring an experienced professional – it gives you a breathing space to relax, knowing that somebody who is highly qualified is doing the job for you. 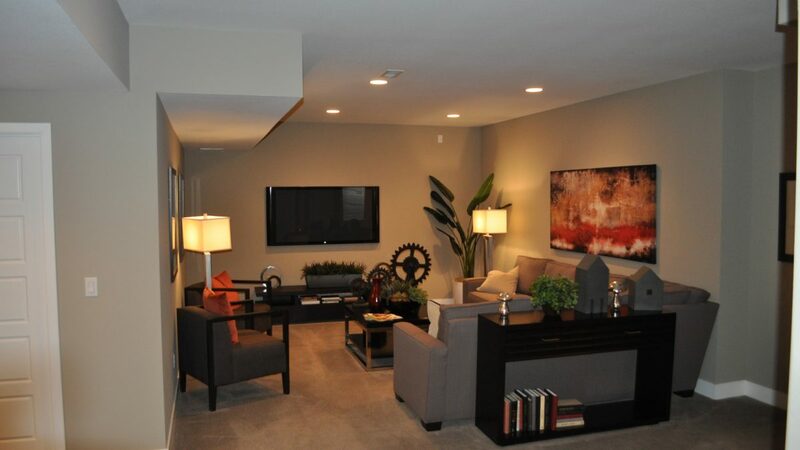 They come not just for basement remodel, but to also provide insights on preventive measures. While basement remodel companies can address your pressing needs, which is to provide the best basement remodel service in the industry, they can also offer recommendations on how to take good care of your basement, prolonging its lifespan. 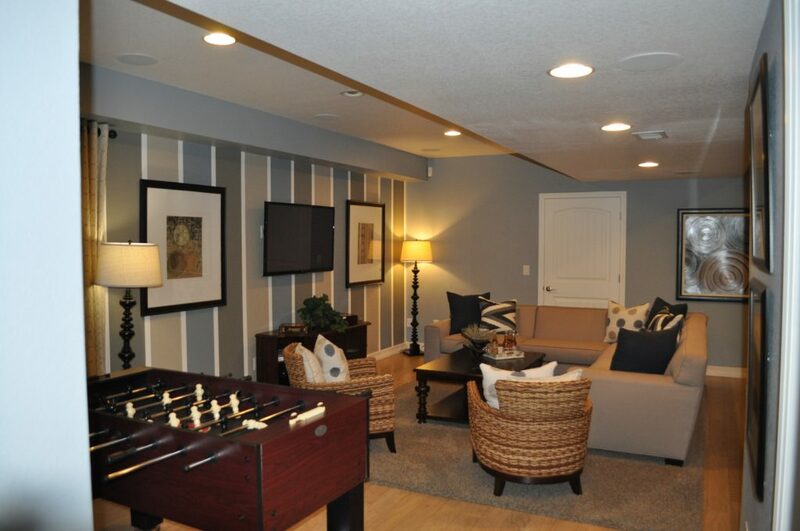 For professional basement remodel, Broomfield, CO, contact us at (720) 465-4875.